Lisa Moran, Curator: Education and Community Programmes, introduces a new programme entitled Art | Memory | Place beginning in October 2015 and running over the course of 2016. 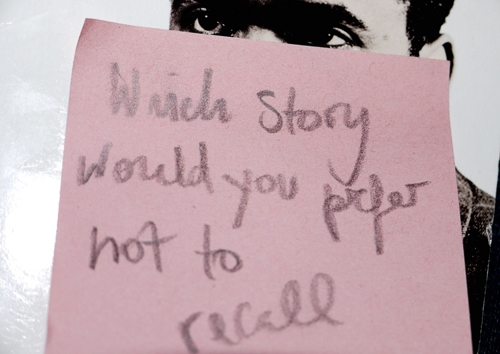 Art | Memory | Place is a new programme of talks and events beginning in October 2015 and running over the course of 2016. Focusing on the role of art and artists whose work addresses memory, the programme will provide a forum for consideration of this work within the wider context of memory studies and, more specifically, in the context of the ‘decade of centenaries’ in Ireland. 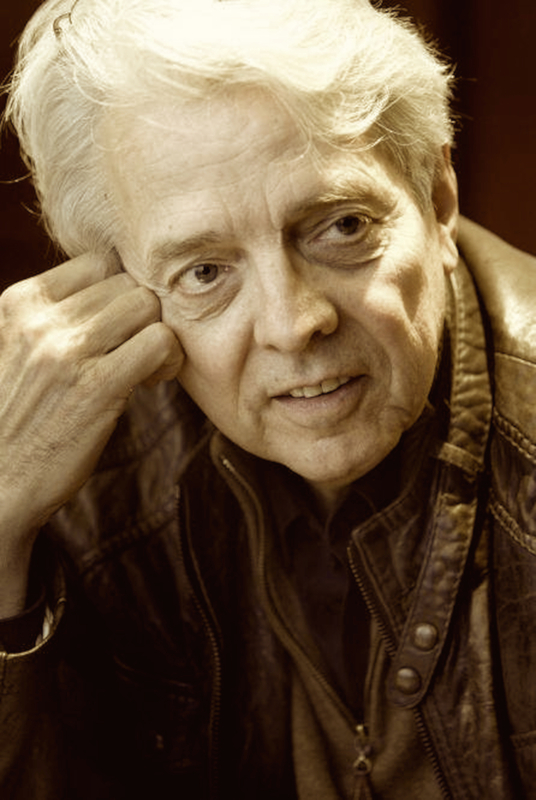 Writing at the end of the twentieth-century, Andreas Huyssen (Villard Professor of German and Comparative Literature at Columbia University) argued that the recent obsession with memorials, monuments and commemoration is indicative of a fin de siècle dread of the future displaced onto a desire for the past. He attributes this to a collective disillusionment with the events of the twentieth century – the unfulfilled promises of modernism, the atrocities committed by civilised societies – resulting in a shift from an historically-based forward gaze to a memory-driven fixation on the past. He argues that traditional history becomes distrusted and displaced in favour of a discourse around memory as a means of understanding the past. In the second decade of the twenty-first century we still seem unable to shake off these reservations and backward glances. Memory remains an important discursive framework within which to understand the past, and this is increasingly evident in the prevalence of memory studies programmes across a range of disciplines such as the Irish Memory Studies Network and in the growth of museums and commemorative initiatives concerned with remembrance and commemoration; most notably our current ‘decade of centenaries’. Many artists are creating work that is concerned with memory and the past but does not necessarily take the form of a memorial or a commemorative gesture. Such work may arise out of the imperative of the artist rather than in response to an event or a public commission. Artists, critical writers and researchers are also articulating their ideas about the significance and meaning of such practice. The purpose of this programme is to broaden and deepen the current discussion about the subject of remembrance and commemoration to take account of such work. We are therefore launching this year-long programme entitled Art | Memory | Place to provide a forum for consideration of such work within the broad context of memory studies and specifically in the context of the ‘decade of centenaries’ in Ireland. Launching this Saturday 24 October, the programme will run throughout 2016 focusing on the role of art and artists whose work addresses the subject of memory. Centenaries: what are they good for? 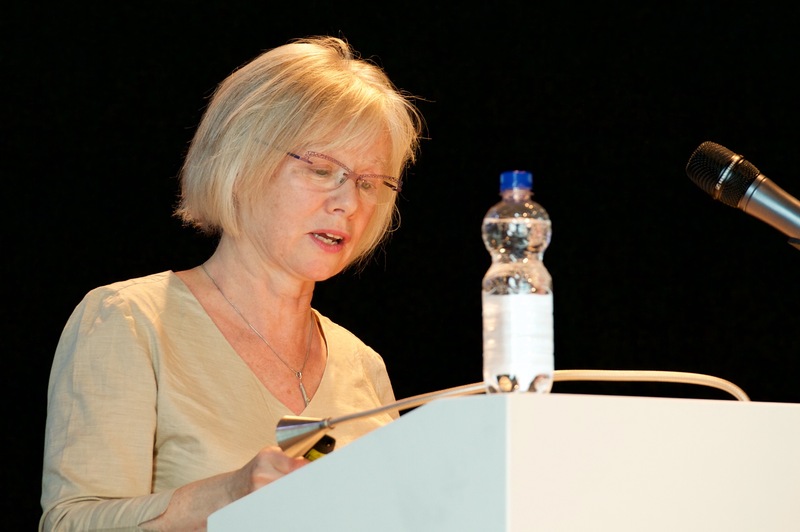 Ann Rigney, Professor of Comparative Literature, University of Utrecht and Director of the Utrecht Forum for Memory Studies, will open the programme on Saturday 24 October 2015 with the question: Centenaries: what are they good for?. She challenges some of the assumptions about historical memory and the rituals and traditions constructed around commemorative practice. This contribution is particularly timely, as we negotiate our way through the decade of centenaries. Artists Shane Cullen, Cecily Brennan and Chloe Dewe Mathews will then provide responses to these themes drawing on their own practice and experience. Chloe Dewe Mathew’s exhibition Shot at Dawn is currently on show at IMMA. This session will be chaired by Ailbhe Murphy, Director of Create. Image: Private James Crozier / 07:05 / 27.2.1916 / Le Domaine des Cordeliers, Mailly-Maillet, Picardie. C-print, 120 x 150 cm. © Chloe Dewe Mathews 2013.
will give a keynote lecture entitled ‘Media of Memory in Contemporary Art’ on Thursday 12 November 2015. Professor Huyssen will discuss transnational art practices involving the history of European modernism and contemporary artists who deal with difficult pasts focusing on the work of Doris Salcedo, William Kentridge, and Nalini Malani. Our postgraduate research seminar on Friday 13 November follows Andreas Huyssen’s keynote lecture and includes a range of presentations by postgraduate researchers responding to the themes of art, memory and place. The purpose of this seminar is to provide a forum for researchers exploring these themes within academia so that they might have a broader reach and wider application. For example, Dr. Lisa Foran considers memorialisation in terms of the ‘Politics of the Future’ and what we decide to forget. 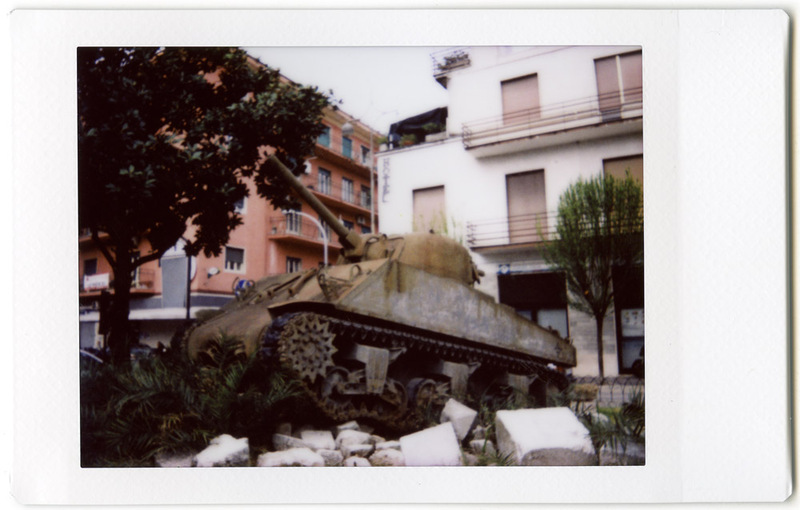 Some researchers focus on particular sites of memory such as Steven Nestor who talks about the city of Cassino in Italy, destroyed during World War II, in terms of a ‘martyred’ city, while Martina Cleary considers the photograph as a site of mnemonic return. Several presentations focus on the work of particular artists whose work is concerned with memory such as Sue Rainsford’s study of the work of Scottish artist Susan Philipsz in terms of ‘Fragmentation and Embodiment’; Joseph Murphy’s exploration of the work of Irish artists Willie Doherty and Kerry Guinan’s focus on the work of Polish artist Artur Zmijewski. The programme will continue over the course of 2016, featuring a range of perspectives from artists, writers, critics and theorists on the relationship between art, memory and place. Some forthcoming contributions include Hong-An Truong who will talk about her film, A Measure of Remorse, 2009, which looks at the disputed legacy of the Nanjing massacre in 1937. 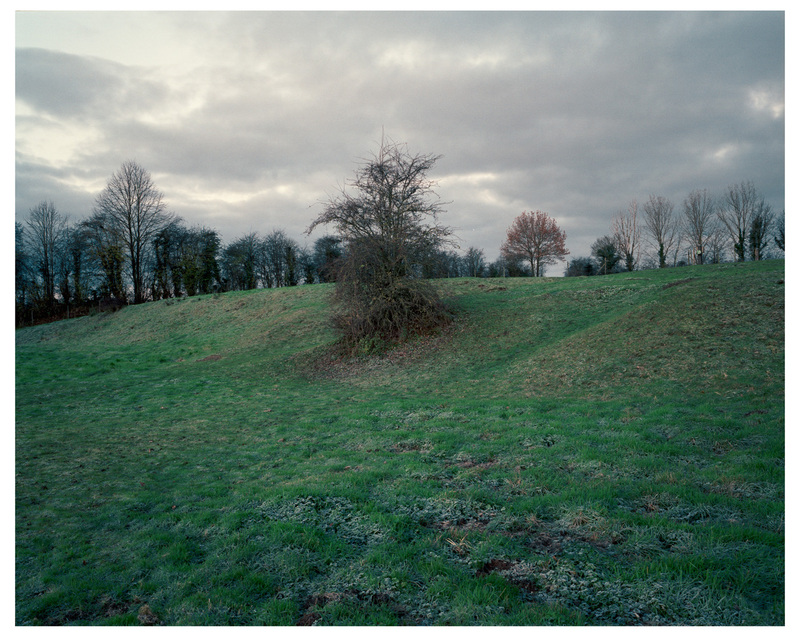 Also, French-German artist Maya Schweizer will discuss her work which deals with ‘the marks and traces that historical events have left in our contemporary public spaces’. Art | Memory | Place will evolve over the course of 2016, keep an eye on our programme webpage for further updates and further information about our contributors, or sign up to our talks and lectures mailing list to be among the first to hear about events and access booking lines. 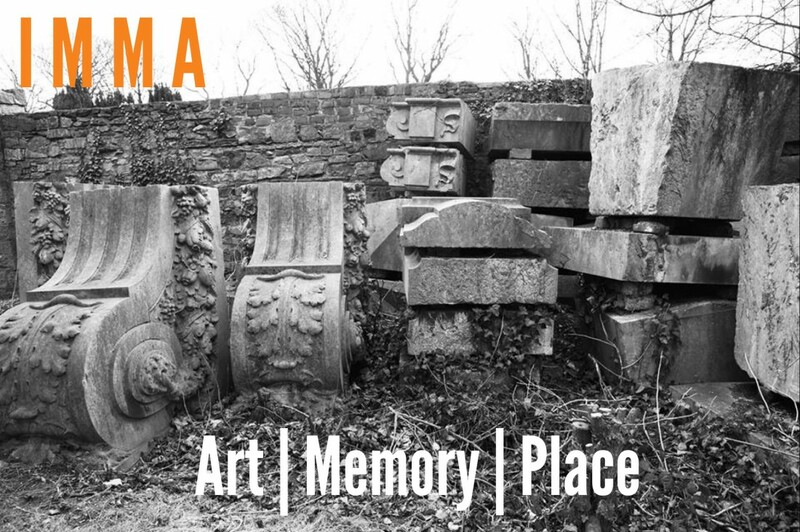 Art | Memory | Place is developed by Lisa Moran, Curator: Education and Community Programmes, IMMA, and Sophie Byrne, Assistant Curator: Talks and Lectures, IMMA. Previous Video:: What does love mean to you? Next What does the Tarot tell us about love?